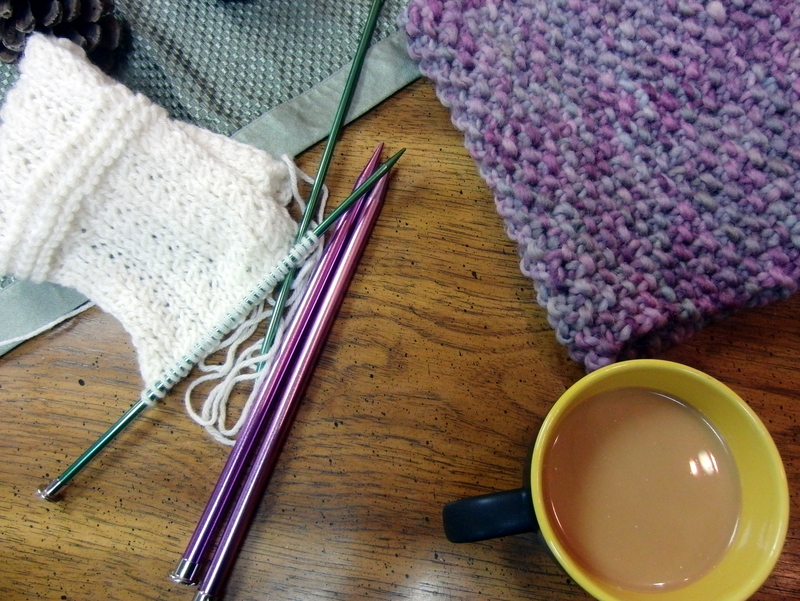 Join us tonight for knitting and crocheting at 6:30pm. Coffee and tea and lots of chatter will be served. Hope to see you! Posted in Crochet, Knit, MeetingTagged Cascade Yarns, coffee break, community, crochet, group, knit, yarnBookmark the permalink.